In Celebrating the Year of Faith we are walking in the footprints of Jesus Christ in Haiti being in relationship with our brothers and sisters. We know we need humility to recognize the gifts of our brothers and sisters to live in solidarity with them. We are aware that we all have different gifts that we can share with one another. We are discovering more and more what a gift it is to live in simplicity. We learn anew to appreciate the gifts of water, electricity, safe shelter, and the natural fruits of the earth. We have learned that we cannot take for granted the gift of the Holy Eucharist. In our present situation we cannot receive this gift everyday. God in His mercy is giving us food and strength in the Word of God. Our daily personal reflection and sharing on His Word calls us to conversion in many aspects of our lives. This is an on-going invitation to conversion. We experience how the Word is made flesh and alive in our midst. 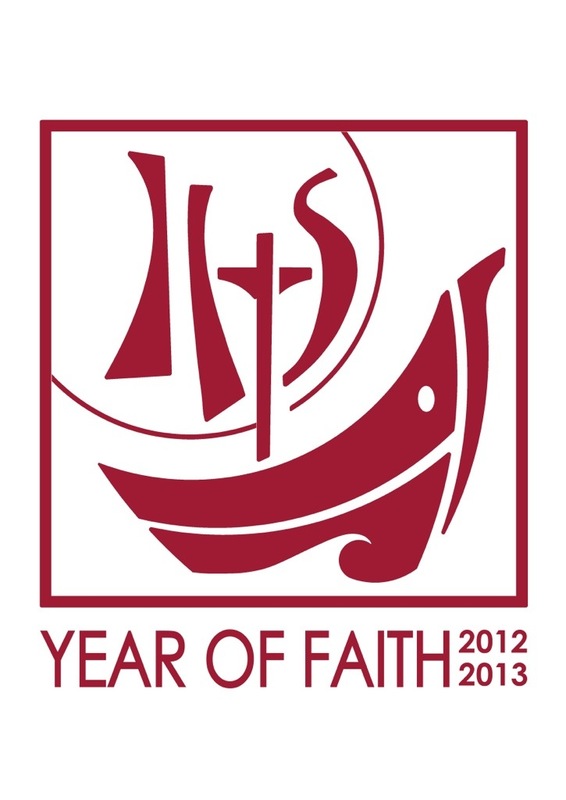 Let us pray, live by faith, and allow ourselves to be led by the Word and the Holy Spirit during this Year of Faith. Thank you for that wonderful personal reflection. May the Lord continue to bless your ministry and you presencen in Haiti. We know what one Felician does, every Felician does too. We are in Brazil praying for you. Dear Sister in Christ, thanks so very much for your service to the needs of the people of Haitti, you are truly the hands and feet of Christ himself. the pictures are just amazing. however more amazing is how God is working in the all this poverty. My heart feels torn when I hear that you are not able to receive Eucharist daily. I know how much the Body and Blood of Jesus means to you and how you and I gain our strenght from Jesus. I continue to pray for you and your ministry several times daily and especially during communion. I will now even more than before offer my daily communions for you who are not able to receive Him who your hearts long for. be bless my sisters Maureen Morosco, I entrusst you to the hearts of Jesus, through Mary and to the hearts of Blessed Mary Angela and St. Francis our spiritual and founding Mother and father Francis. God Bless You in your works. Feeding the people physically and spritually.